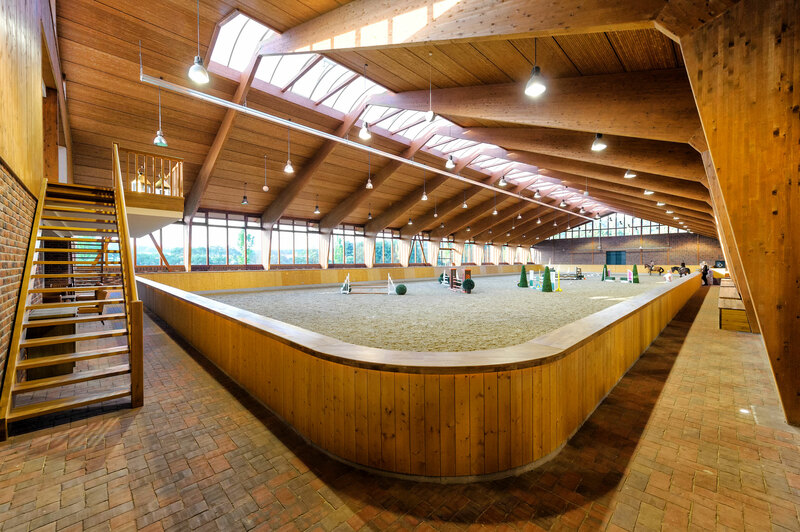 Passion and standards of excellence form the basis of all operations at the HD - Equestrian Centre Dagobertshausen. 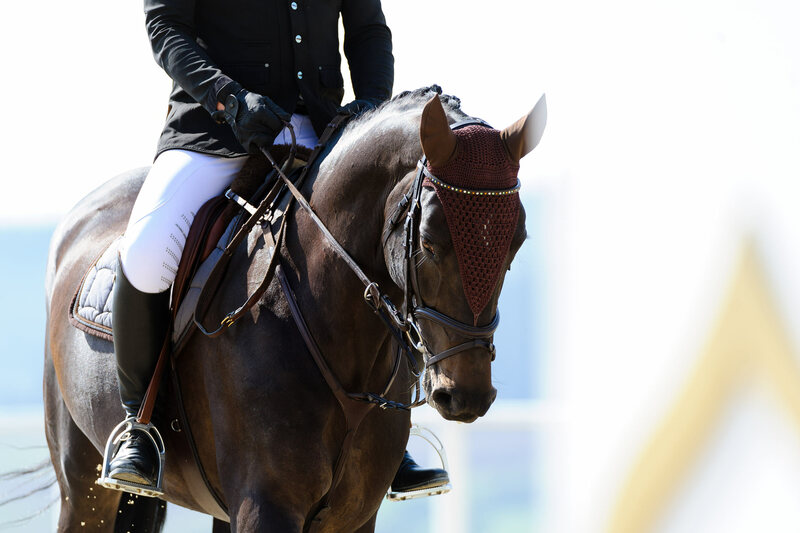 Professional riders and sport horses find the best conditions for comprehensive training in an exclusive atmosphere. 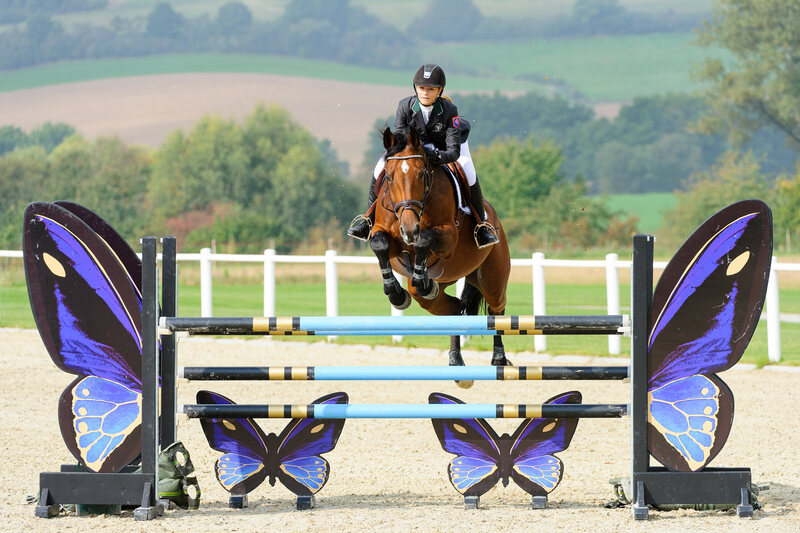 Our philosophy: sport horses are top-class athletes and are trained and exercised accordingly. Attentive, professional care as well as a trusting working relationship with the horses are fundamental for our sports team. 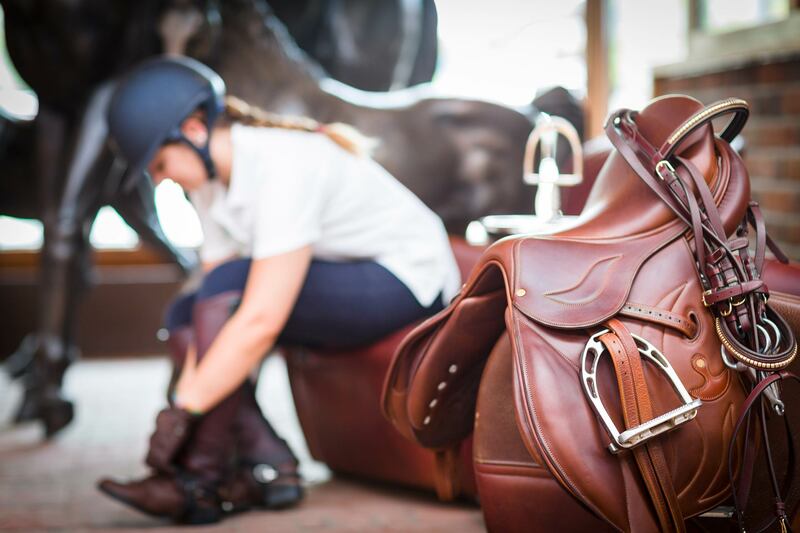 Competition riders can keep their horses at livery in our HD - Equestrian Centre and either train them themselves or have them trained under professional guidance. 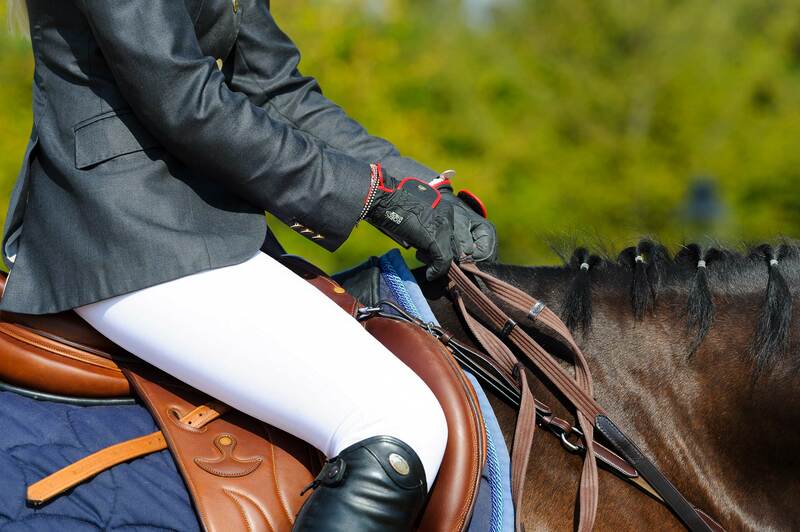 The team consists of qualified trainers, riders and trained grooms. Good medical care is also an established element. 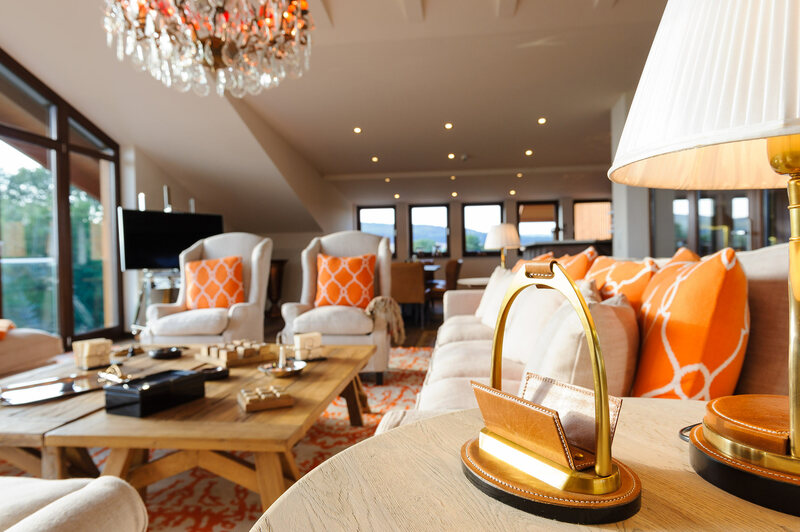 Marburg is situated in the centre of Germany - an ideal location for professional riders from any part of Germany or abroad (Frankfurt airport: 90 km). 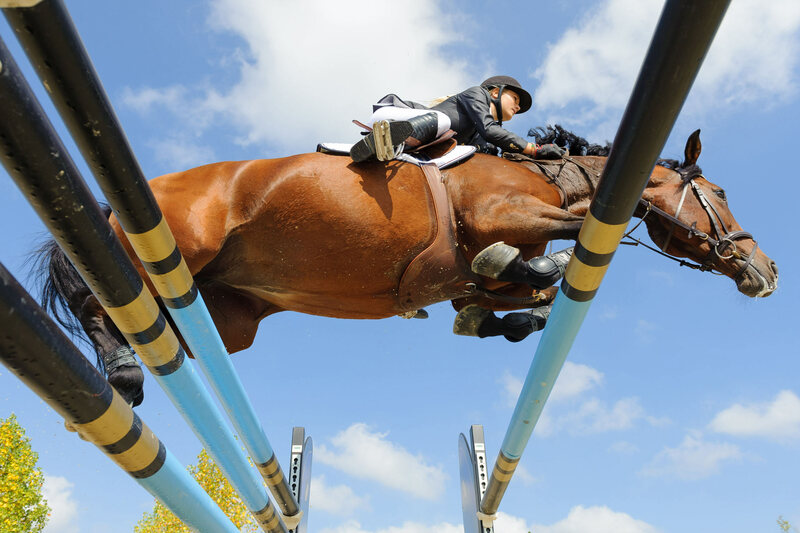 Short-term arrangements are possible for riders preparing for top-class competitions who wish to make use of our international standard facilities. 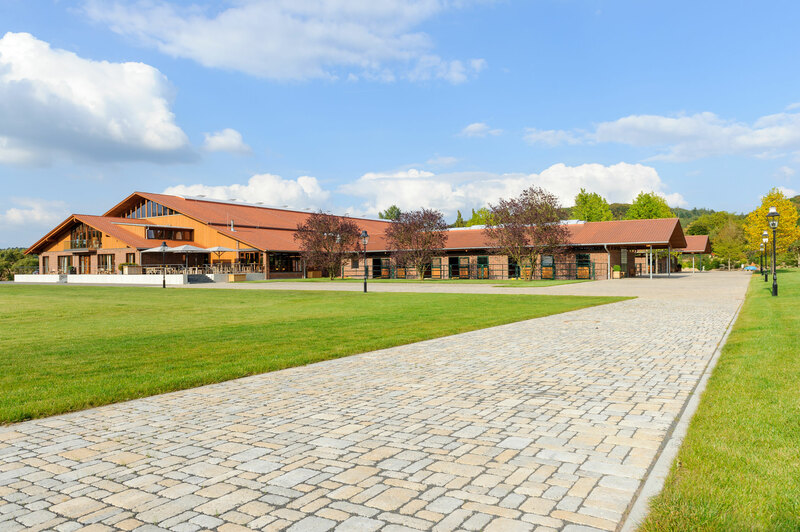 The historical grounds of Hofgut Dagobertshausen are embedded in the unspoiled natural landscape of the Central Hessian Uplands. 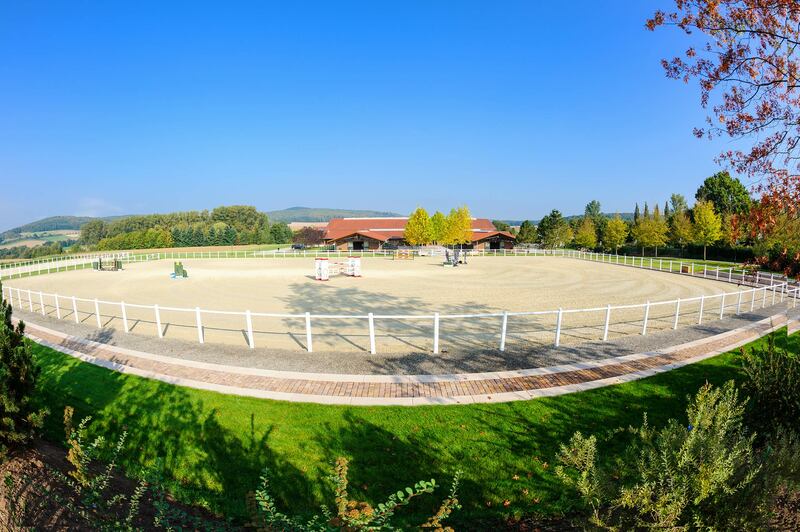 In addition to the international training centre for competition riders, the extensive country premises also include gastronomy and accommodation facilities as well as its own farmland. 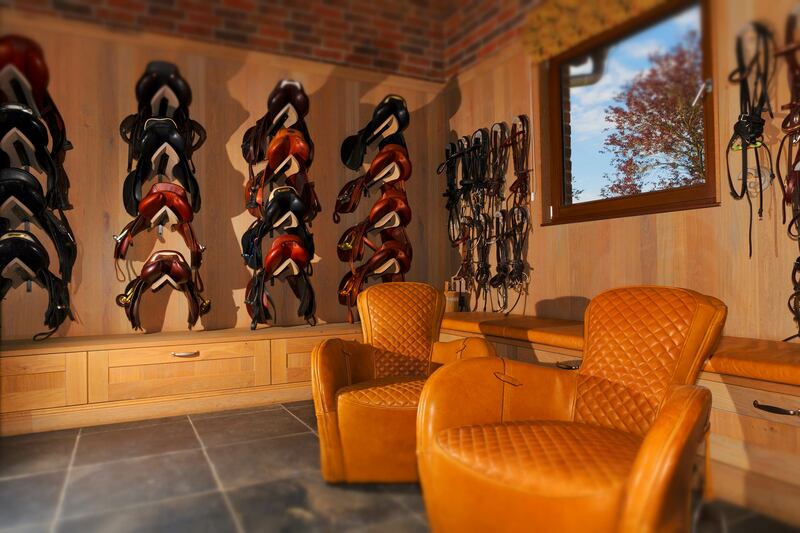 Completely secluded, and in a very exclusive atmosphere, training and service for rider and horse at the highest conceivable level are available here. The historic university town of Marburg is located just 5 kilometres away. AND TO THE HEART OF GERMANY.